Art and wine have once more come together and enter into their thirty-second edition. 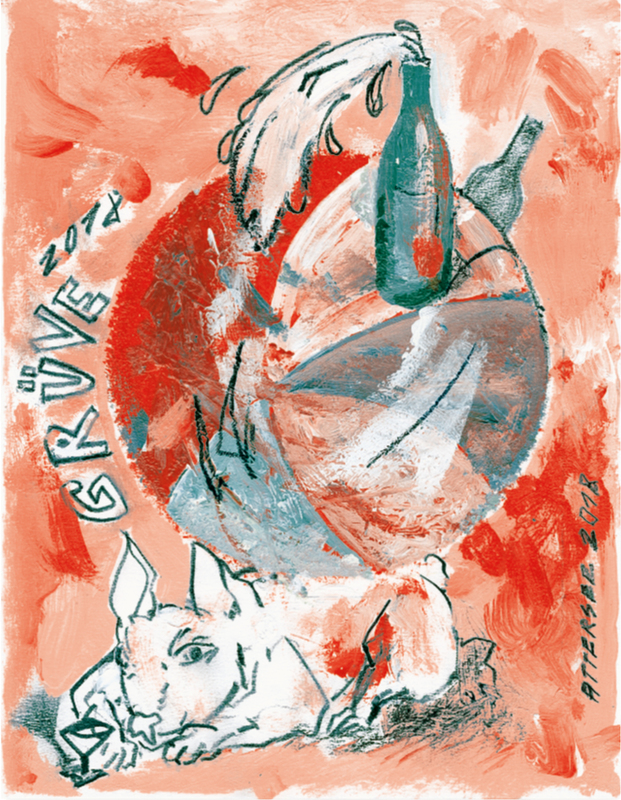 The dynamic label-image of Christian Ludwig Attersee with the title „GrüVe keeps the ball rolling“ refers to the feisty and vivacious character which is typical to our buoyant Grüner Veltliner. 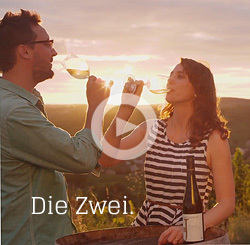 The standards are high: moderate yields, manual harvesting and a diligent vinification ensure an energetic, inciting, fruity and refreshing wine which goes well as aperitif and together with the classics of Austrian cuisine. The grapes were selectively picked by Hand beginning of September, carefully destemmed, and pressed at very low pressure. Without the use of pumps, the clarified must flowed from the press house into the natural cellar below and was slowly fermented in cooled stainless steel tanks at approx. 18 ° C. The delicate fragrances and flavors were thereby retained. 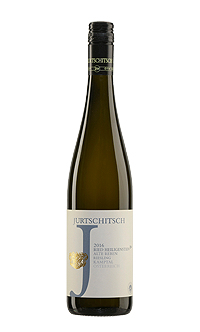 The freshness and fruit of the classic Veltliner are emphasized bymaturation in a steel tank. 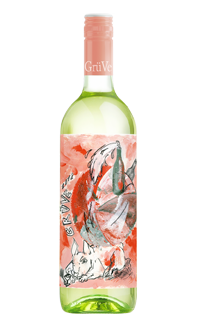 GrüVe ist a brilliant aperitive, a delicious refreshment on hot days, or a pick-me-up after a stressful working day, as well as a hearty accompaniment to fresh, healthy dishes.